Four years later (after crossing out some important items in our home wish list), we finally decided it's time to make the purchase and get out of the house for weekend bike adventures and also for an outdoor workout (read: exercise that does not feel like exercise). It's a space saver - We live in a condo. and although, we have a verandah, It is true pala that when you buy a bike that you like, you want to protect it, at all times! Haha! 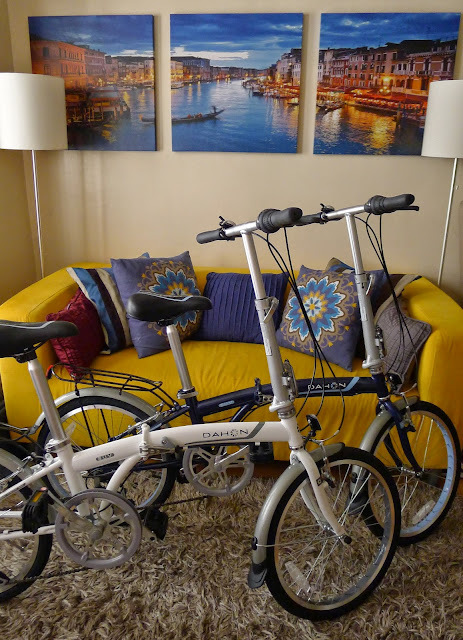 Right now, our folding bikes are stationed right beside our Prizmic & Brill Kipling Desk. It kind of looks cool parked that way. It somehow makes you feel like you're in another city where bikes are used as a mode of transport (such as New York, Paris, Amsterdam, etc.). 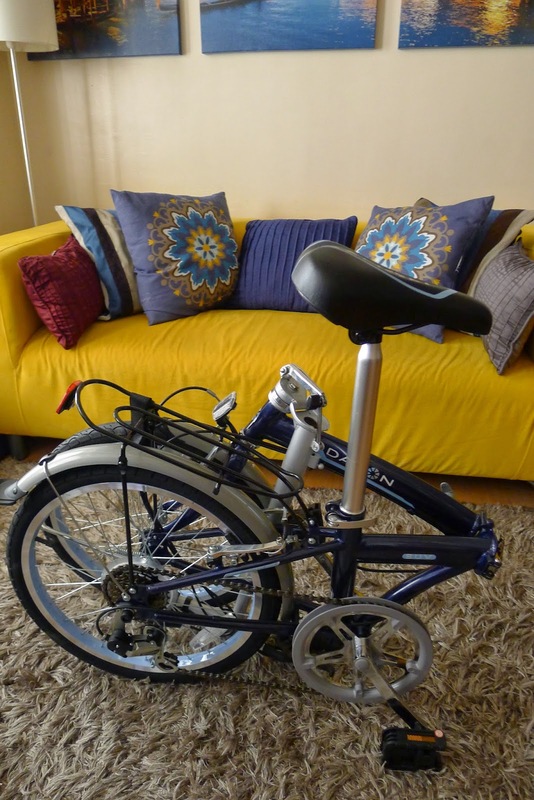 It's easy to transport - Since folding bikes are compact, they are easy to transport. We do not use a bike rack for our bikes, we just put them in the passenger seat at the back of our car, and we're good to go. It's easy to fold - There are many bike brands in the market. 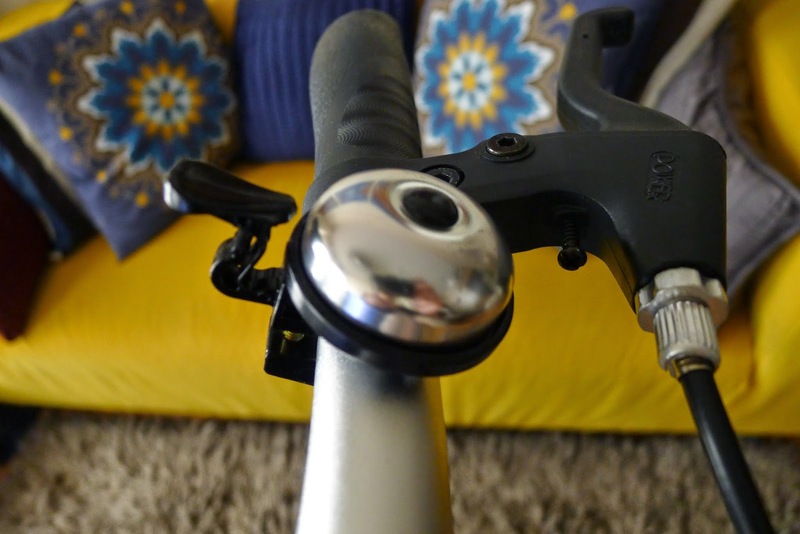 You'll find inexpensive brands but the mechanism that is used to fold the bike are sometimes built too tightly and it can be quite difficult to lock the bike in position. 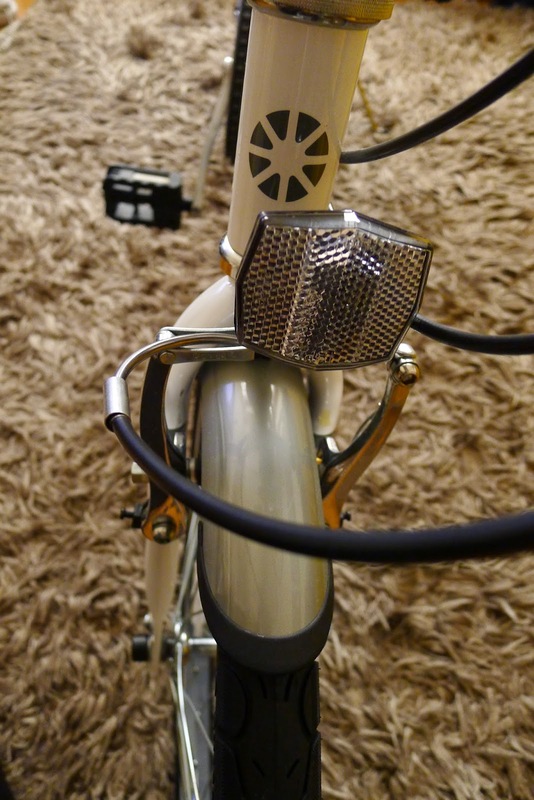 Also, the locking mechanism may not be as smooth as that of a branded bike. 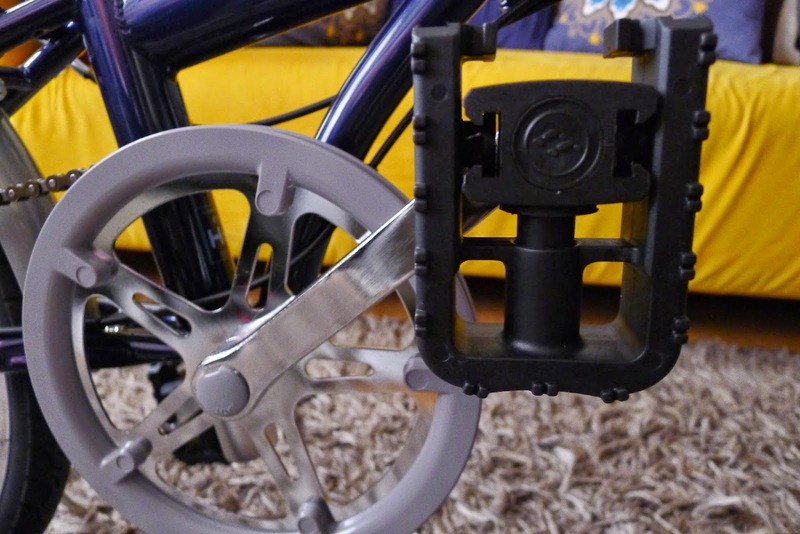 I suggest that if you are looking into investing in a folding bike, save up for a good brand with good locking technology and you'll realize later on that it is worth the extra bucks. 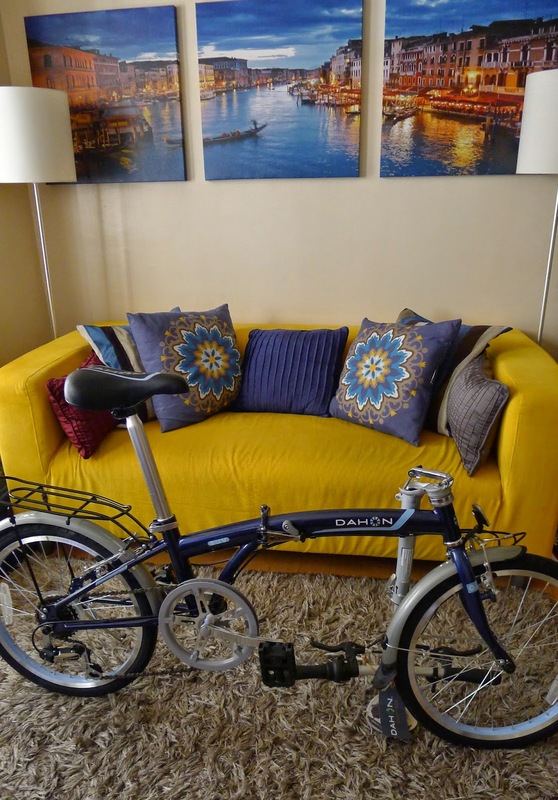 You get more value for your money - We bought our Dahon S.U.V. folding bikes at R.O.X. 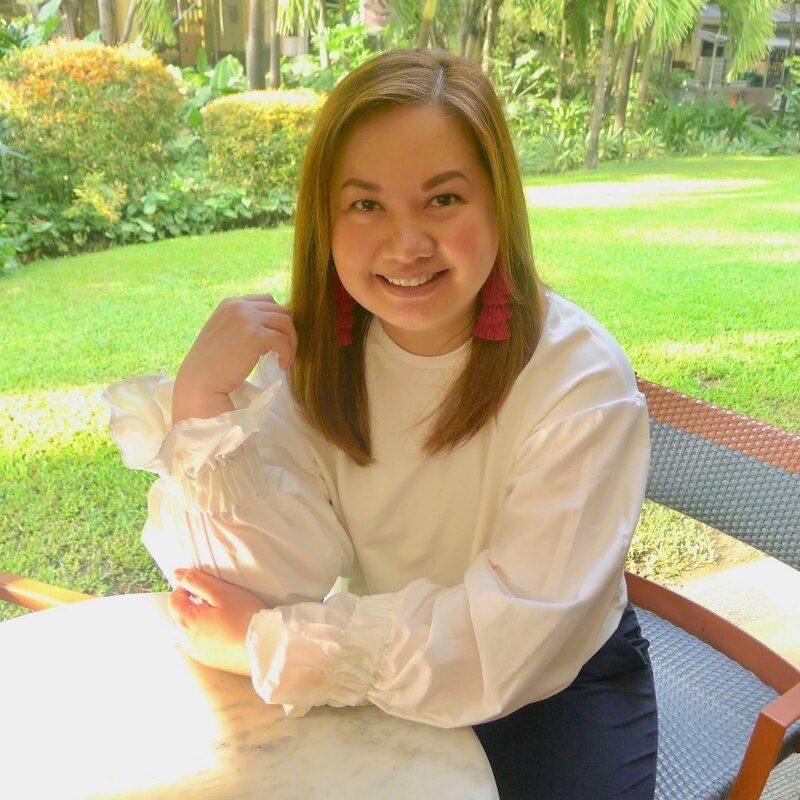 in Bonifacio High Street for Php 12,500.00 each. 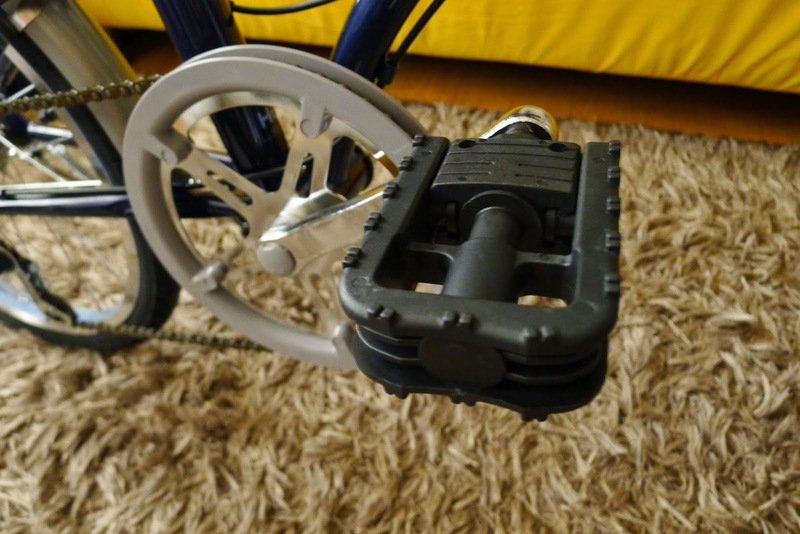 This model comes complete with all the bike accessories you'll need (front and rear fenders, front and rear wheel spoke reflectors, front and rear reflectors, a bag carrier with strap and a bell). In some Dahon models these would have to be purchased separately, ergo it may come out more costly. 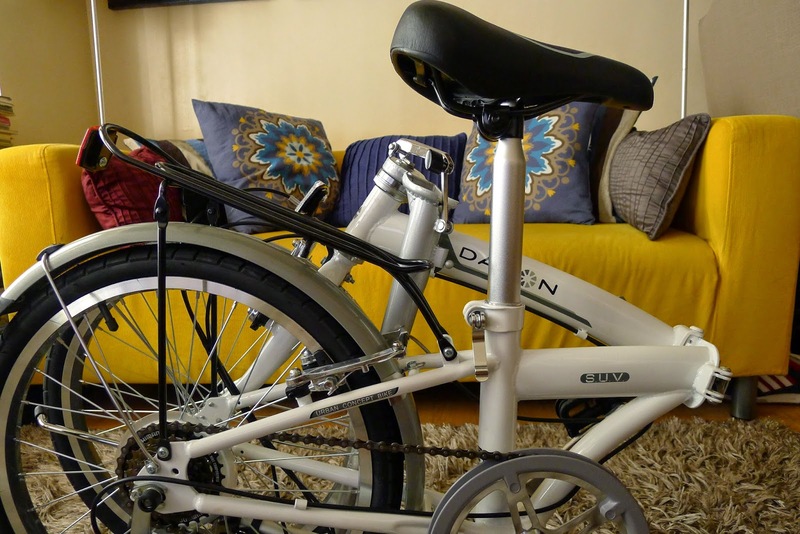 For more detailed specifications of the Dahon S.U.V., click here. 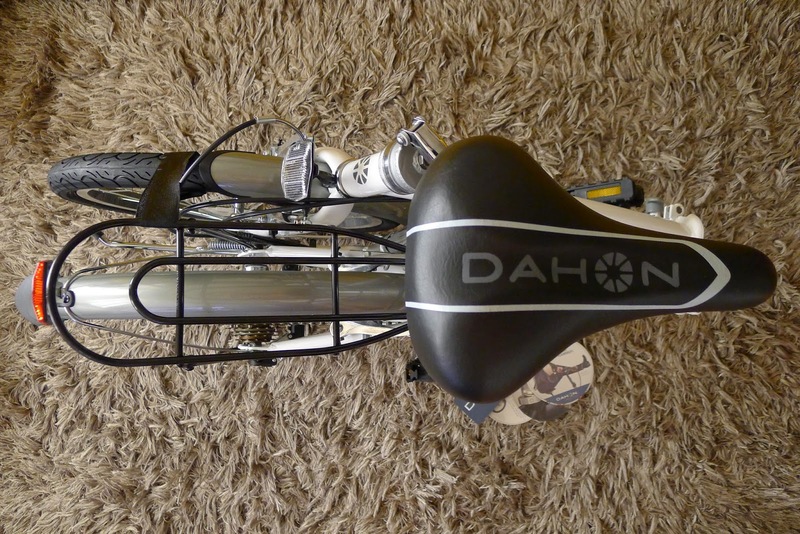 Mickey's Dahon S.U.V. bike in it's folded position, he chose the midnight blue color. It's really an urban bike. The narrow depth is really a space saver inside the car or even at home. The standard front reflector that comes with it. 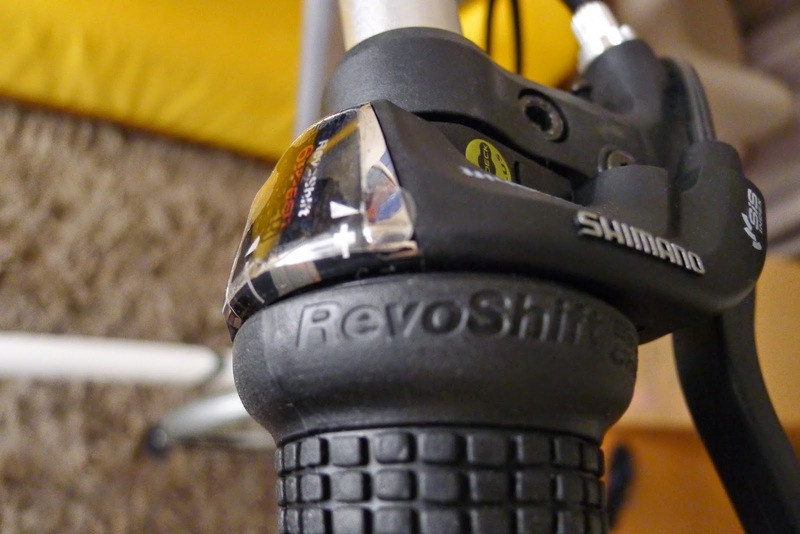 Shimano Revo shift is easy to control when changing gears. On weekends, you might catch Me and Mickey doing our bike rounds at the U.P. Academic Oval or at Bonifacio Global City with other bike enthusiasts, but we're also thinking of going a bit extreme, like bringing the bikes with us during road trips to Tagaytay, Subic and Baguio. 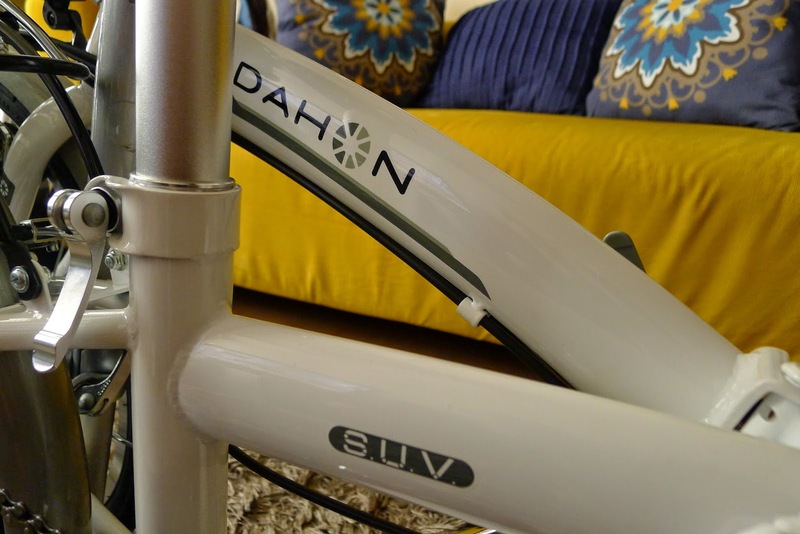 I've heard dahon suv body is steel not alloy? is this true? How's the weight? Thank you and see u on the road! 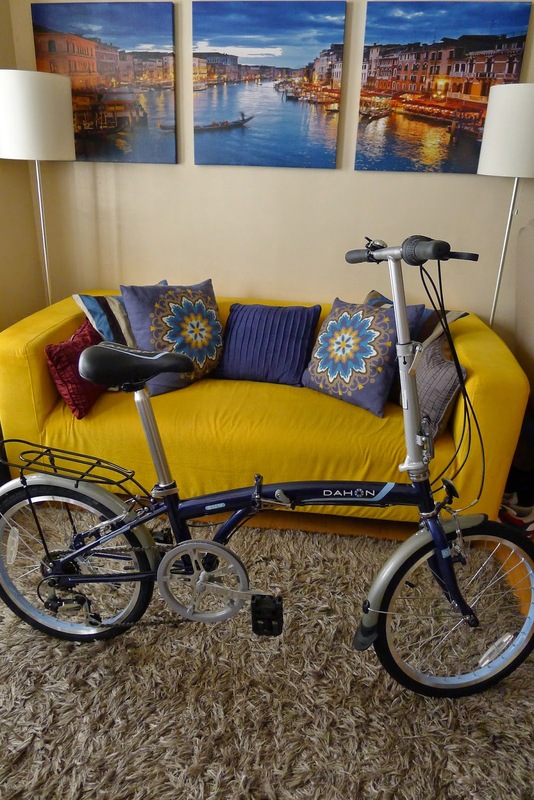 I bought one Dahon SUV because of your blog. Overall, I am loving it. Thank you for sharing the experience. Wow, that's great! Welcome to the foldie community! Just a reminder to get your bike tuned-up at your local bike shop every 6 months. 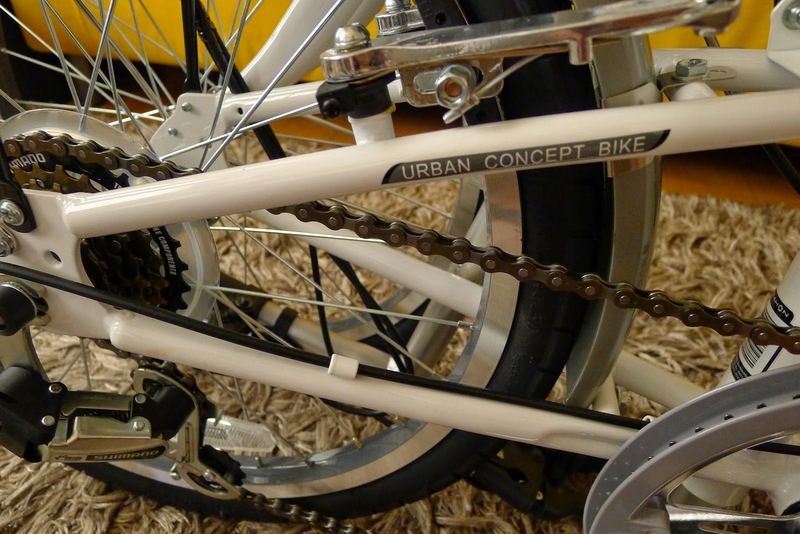 They tighten the bolts, re-oil and do an over-all check-up for a smoother and safer ride.